drastically reduced for clearance by year's end. 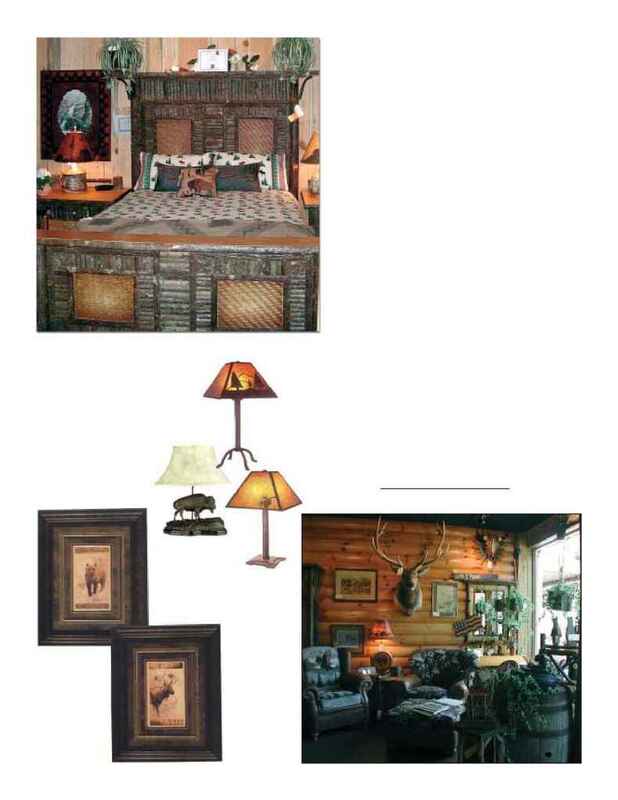 rustic furnishings and antler lighting needs. King, Queen, and Twin Bedroom Suits in Stock!